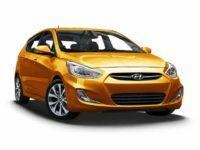 Jersey City Car Leasing Has the Best Deals on Hyundai in NJ! 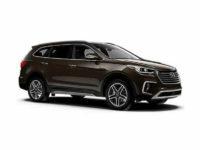 Throughout New Jersey state, it’s well known that the best agency from whom to lease a great quality Hyundai automobile is Jersey City Car Leasing! 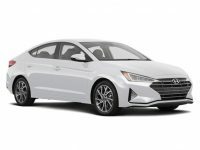 We’ve got the widest selection of new model Hyundais of any leasing agent in the state, including the Equus Sedan, Elantra Coupe, Accent Hatchback and Azera Sedan! And with our all online leasing system, we can cut overhead costs to the bare minimum, meaning better monthly rates and more generous financing than anyone else can offer! 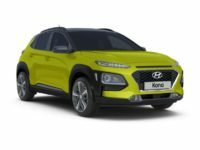 But where we shine most is in convenience, because our electronic leasing scheme makes it easy and comfortable to lease the Hyundai vehicle that you want most! You’ll never have to trek out to an agent’s car lot only to be disappointed with their selection, and you’ll never have to spend hours in a stuffy office filling out paperwork! You’ll never have to waste time with salespeople trying to get you into a lease with a vehicle that’s more than you really want, just so they can line their pockets with your commissions. And auto delivery is always free of charge when you’ve completed the lease signup, meaning that from start to finish you never have to leave the comfort of your home or office when you contract your lease from Jersey City Car Leasing! It simply doesn’t get easier or more convenient anywhere in the entire state! 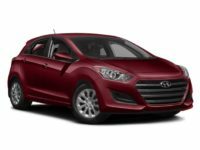 If you want to see how great leasing a Hyundai automobile can be, get started on the process on our vehicle selection page, or if you have further questions than are answered on our information pages, call us directly at 201-649-5111 today! 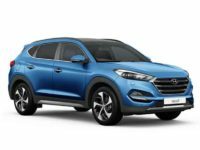 Get the Hyundai lease of your dreams from Jersey City Car Leasing! The Best Quality Automobiles at the Best Prices in the State! 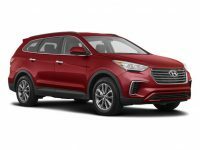 Whether you’re looking for a Santa Fe Sport SUV, an Accent Sedan, a Genesis Coupe or an Elantra Sedan, you won’t find a better deal on the car you want than with Jersey City Car Leasing! 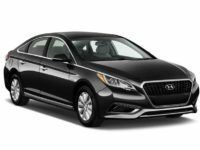 We have such great monthly rates on Hyundai autos that you’ll wonder that anyone goes anywhere else for their leasing needs! With a game-changing online lease system that blows the competition away, we can reduce our overhead costs to a point that other agencies can’t touch, meaning that we can also offer you prices that are far lower than anyone else! We’ve dispensed with all the traditional trappings of brick and mortar leasing agencies: the car lot, the offices, the pushy sales staff, the stingy financing required by all these costs — Jersey City Car Leasing has changed the game for good and other agents just can’t keep up! 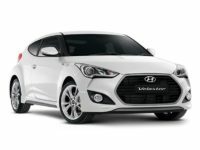 We leverage our relationships with Hyundai dealers all throughout New Jersey to get you the best selection of vehicles of any leasing agent, and since we don’t have to maintain grounds or a fleet of physical cars, we can give you the best monthly rates and more generous financing than anyone else! 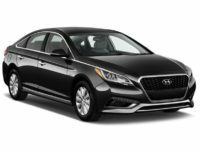 Check out the Hyundai selection page to see how we walk the walk and get started on the Hyundai lease you want today!